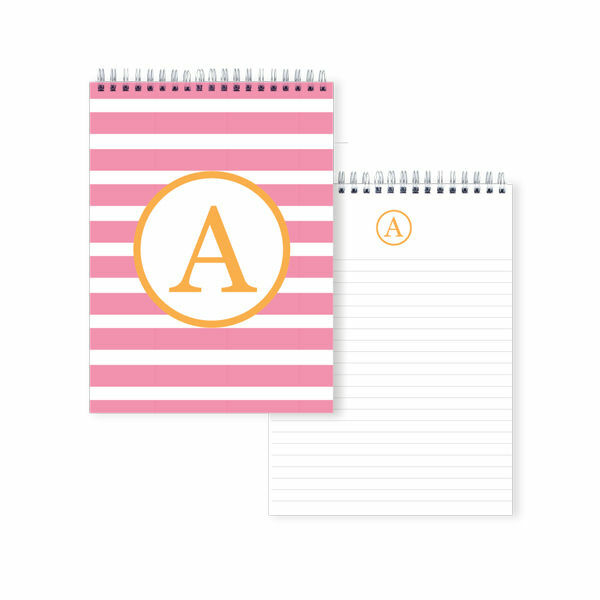 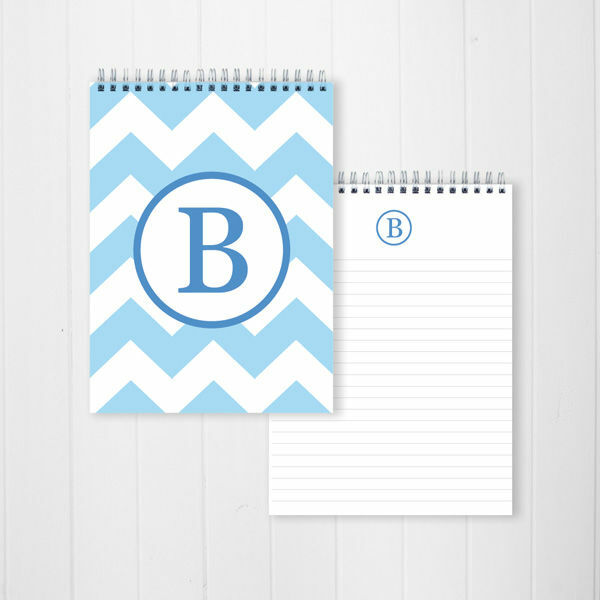 A Personalized Monogram Notepad is a classy addition to your stationery stash. 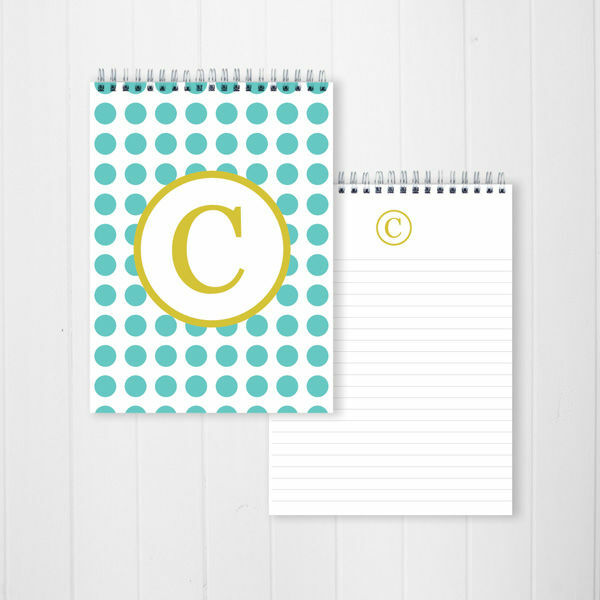 Notepads always come in handy for home or school and are a great gift idea. 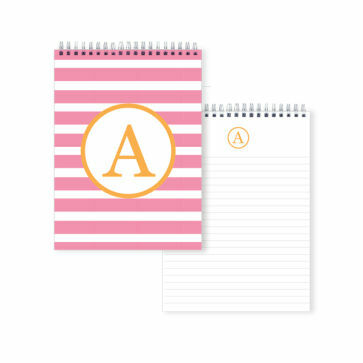 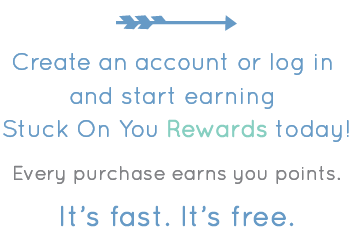 They provide a terrific way to get children started on writing letters - they will love sending mail on paper printed with their initial!